When Quitting is a Good Thing – Resolution Obstacle Buster: What's Robbing You of Reaching Your Goals? Feeling a little stressed with Christmas less than two weeks away? Are you afraid of gaining weight from the food at all of the parties? Do you find yourself drinking more than you would like? Are you spending more than you want to for gifts and other obligations? Does the stress make you feel afraid, anxious, upset, maybe even angry? Do you know why you feel this way? Would you like to know how you can lower your stress and get control of the bad habits that it spawns? break the bad habits that you feel stuck in. You know what they are; those New Year resolutions you make every year to quit doing something. Break the patterns that generate stress, fear, anger, etc. Understand what is behind the stress reaction. Think more clearly to take positive action vs. reacting. 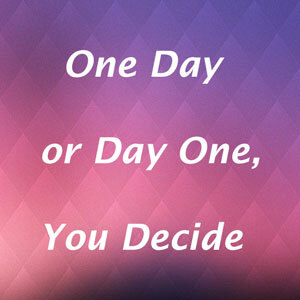 New and better choices are open to you. Drink moderately or quit if you want to. Make more money and save more money. Find that perfect someone for a lifelong relationship. Eat a healthier diet and quit reaching for the comfort foods. Get your body in shape and feel good about how you look. Get your house, desk, life organized and keep it that way. 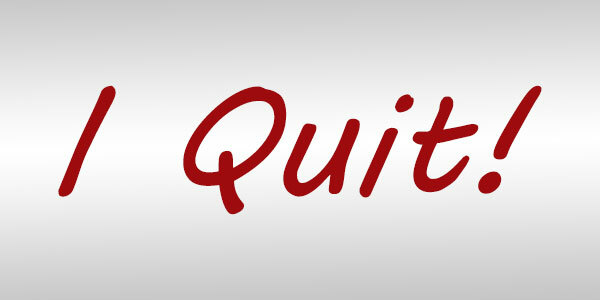 In short, quit your bad habits and take control of your life. It is by understanding and addressing the obstacles that get in the way of the changes you want to make in your life. The obstacles are the root causes or triggers of stress. How do you find these triggers? Resolution Obstacle Buster is a 12-week program beginning on Monday, February 12th, which is specifically designed to bust through the obstacles that keep you stuck in bad habits. During weekly phone calls and online lessons, you will receive the information and support you need to help you uncover and eliminate your inner struggles, giving you confidence, motivation, and a clear path to attaining your personal goals. 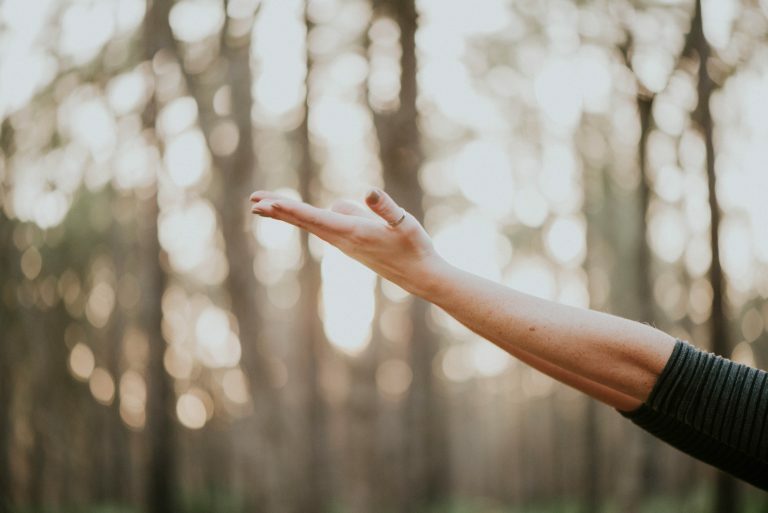 Resolution Obstacle Buster puts you in control with EFT/Tapping, a method proven by science, to deactivate stress triggers that lead to unhealthy eating, drinking, spending, and other habits that you’d really rather live without. Even if you don’t think you have unusually high levels of stress, it may be because, your “normal” stress level may be pretty high. It’s just that you are used to it, like background noise you no longer hear. 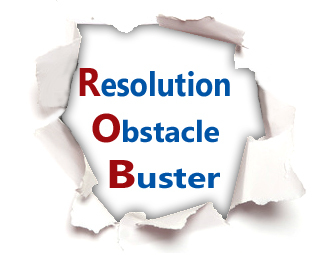 The valuable, life-changing information and tools in the Resolution Obstacle Buster program will benefit you. If you’ve tried everything you can think of to quit unwanted habits and still feel stuck and out of control, the Resolution Obstacle Buster program is for you because it is different than anything you’ve tried before. The difference is because it gets to the underlying roots of what is driving you to repeat the habit over and over again. helps you break the habit – for good. That is why quitting can be a good thing. make 2018 the year you are successful at quitting.